Making innovation by identifying or developing new products and new processes represents an opportunity for growth for companies. subjects able to enhance the products obtained. which, through the sharing of ideas, resources and skills, create the ideal conditions to foster and accelerate innovation, also opening up new markets. For bieconomy means the socio-economic system that includes and interconnects those economic activities that use renewable bio-resources of soil and sea and human productive activities – such as agricultural crops, forests, animals, waste, micro-terrestrial and marine organisms – to produce food, materials and energy. Bioeconomy, eco-industries, green industries, bio-based, green chemistry, circular economy are increasingly recurrent expressions in strategic and programmatic documents at all levels, from European to national, regional and local. Despite significant differences, these terms refer generically to those sectors of activity that reduce the impact of economic activities on the environment, in terms of raw materials, processes, products and waste. The issue of sustainability thus becomes central by extending from the environmental to the social (eg impact on employment, relations with the territory, value chains) and economic (eg re-industrialization of abandoned sites, industrial reconversions, development of new products and processes for the market, international competitiveness). The bioeconomy is not a regional or national idea. It is a strategy that Europe as a whole as well as individual countries and regions are pursuing. The Association intends to dialogue with Europe to make visible the Lombardy’s resources and expertise in the field of bioeconomy, to promote new business, collaboration and growth opportunities. 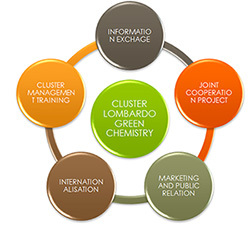 In Italy, LGCA is a member of the National Technological Cluster of Green Chemistry (SPRING). 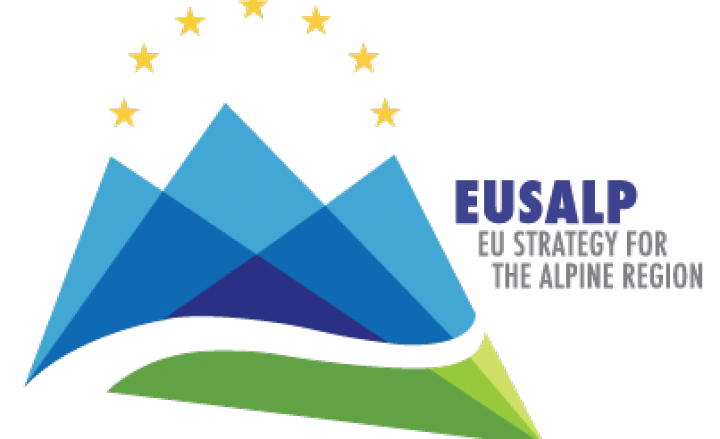 In Europe, LGCA is an associate member of Vanguard Initiative Asbl, as it coordinates with the Lombardy Region the pilot “Bioeconomy” and participates in EUSALP-European Macro-regional Strategy for the Alpine Region. Having an unique regional interlocutor is an added value for all foreign subjects who can look at the Lombardy Region searching for collaborations, but do not know whom to approach. The Association is the interlocutor of Lombardy Region for the initiatives supporting the Lombard bioeconomy. 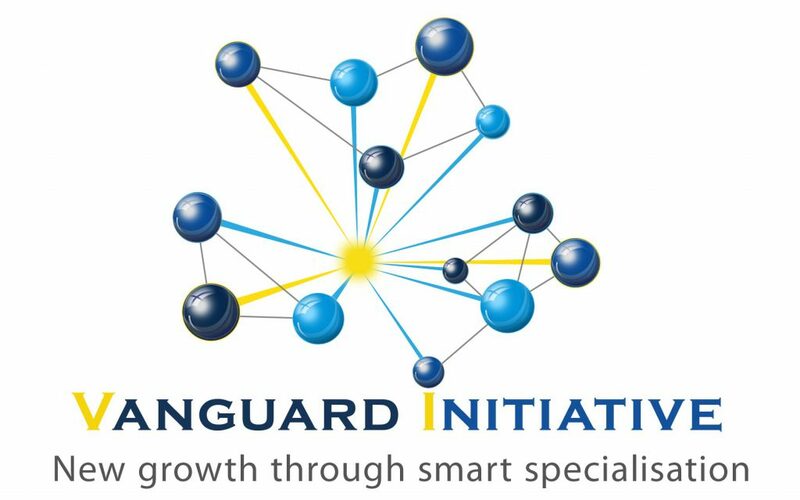 It has already contributed to insert the theme in the Smart Specialization Strategy (S3) that the Lombardy Region has proposed to the European Union for the assignment of structural funds in the period 2014-2020. It will also be the bearer of the interests, skills, aspirations and ideas of the bioeconomy sector when deciding how, how and where to invest the resources of public aid in research and innovation. Do not make your voice at the political level can only limit the opportunities for development for the entire supply chain.